Want more counter top space or additional cabinets? Considering taking out a wall to create a more open kitchen, or adding a window to let in more light? Satinwood Construction can remodel your kitchen so that you have the perfect space for your family. If new cabinets are all you need, we can do that too. No remodeling job is too large or too small. We can help you have the remodeled kitchen of your dreams today! Satinwood Construction can remodel your bathroom with the latest in design concepts and luxury features. Want to replace your 40-year-old bathtub with a large shower? Or, install low-flow toilets and his-and-her sinks? Satinwood Construction can take care of everything for your bathroom remodel, including design, fixture purchasing, plumbing and electrical work. Is your kitchen or bathroom old and outdated? Do you want your basement made into a home theater center, an office or a bedroom for your teenager? Could you use a roomier deck? Satinwood construction offers a full range of affordable remodeling services that can make your home more functional and comfortable. 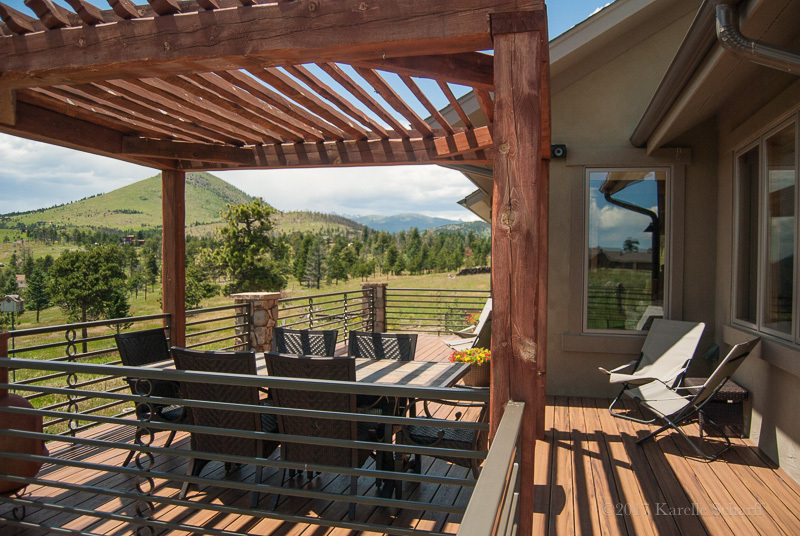 A trusted name in the Boulder, Colorado area since 1975, Satinwood Construction can help you with any remodeling project, from design through every phase of construction. 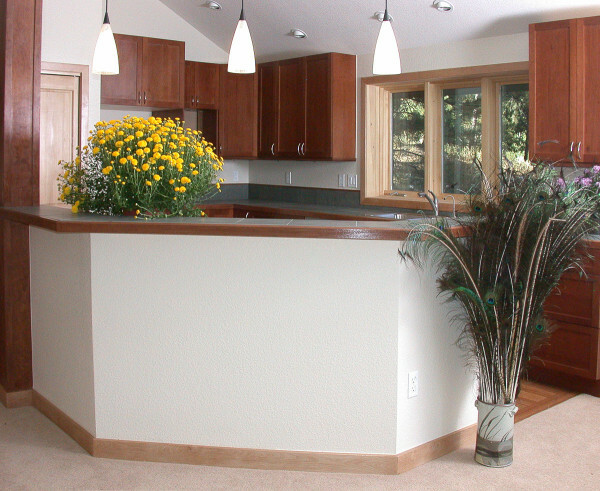 Satinwood Construction remodeling services will meet your expectations and more. Your basement might be the most underutilized room in your house. Satinwood Construction can let the sun shine in with egress windows, making your remodeled basement a bright, inviting space for entertaining friends. We can also create an extra bedroom and bathroom in your basement for your teenager. Want a great home theater space? We can remodel your basement for that too! 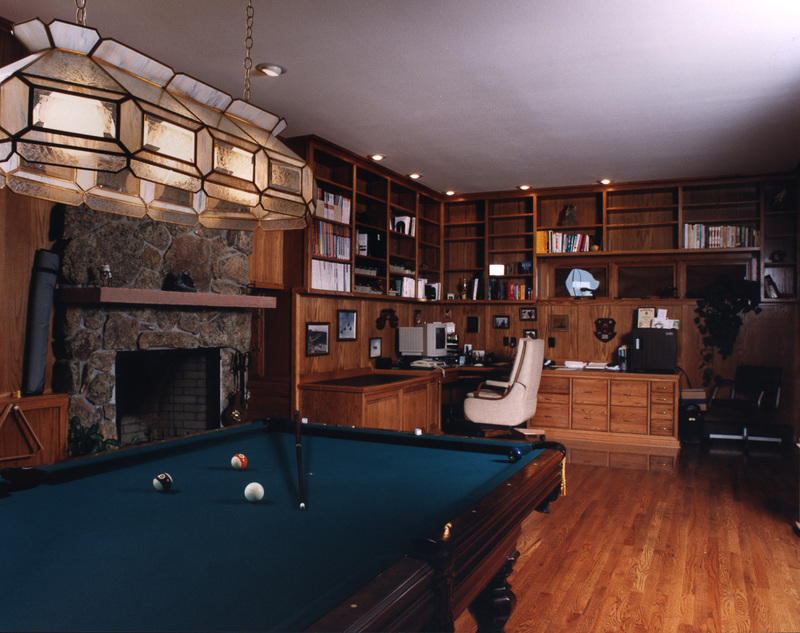 Let us know what you have in mind, and we will draw up a basement remodeling plan to fit your needs.